This pure Lavender/Hemp massage oil warms your skin as it assists in the reduction of stress and swelling, along with tension as it eases pain. A small amount goes far! When you rub this pure Lavender/Hemp massage oil into a concentrated area of your skin it assists in the reduction of stress and swelling, along with tension as it eases pain. 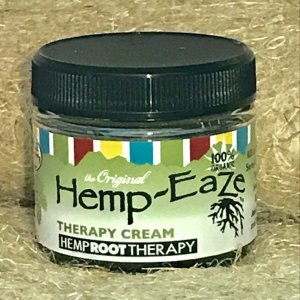 You will feel a warming as your skin soaks up the hemp oil while being massaged. Circulation flow and relaxation during your massage is directly assisted by using the Hemp-Eaze massage oil. It feels rejuvenating as all of its natural ability goes to work. 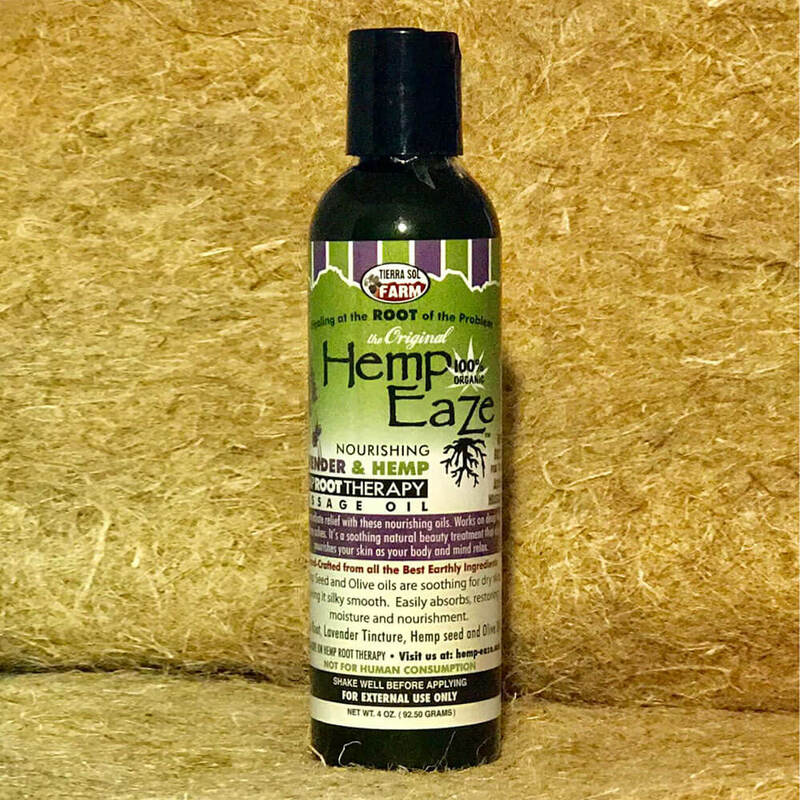 Hemp massage oil is rich in essential oils of Hemp root and Lavender, which is tantalizing to the olfactory system. It is high in omega 6 and omega 3 which makes your skin beautiful and healthy. It is a soothing beauty treatment for very dry skin. 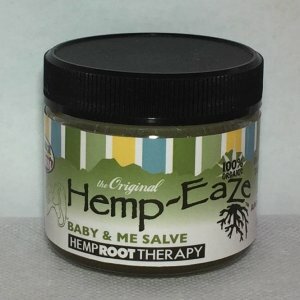 Circulation, dry skin, minor burns, dermatitis, Eczema, Bee stings, insect bites, rashes, and joint pain. When creating a new way to look at how you approach self care it is wise to add this wonderful massage oil to your daily regime to ease everyday tension. You can experience healing through the use of nature’s abundant options and learn first hand that your everyday needs can be met without side effects and harmful man-made chemicals. Try our lavender hemp massage oil today! 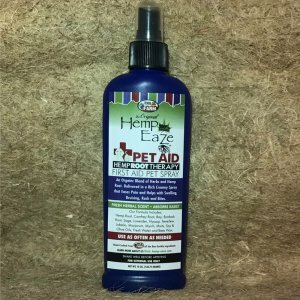 This lavender – hemp massage oil is topical only. 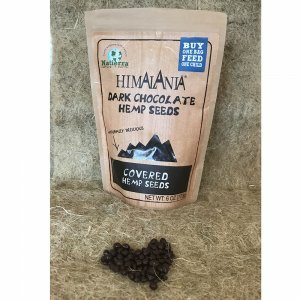 There are no psychogenic effects, making this product legal in all 50 states.